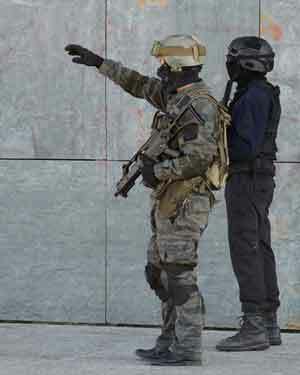 Study 2 – a live simulated trial. In both trials, ‘the Sydney Bomber Case’ involved a fictional alleged terrorist incident in which a young white man was accused of placing a bomb on a train that exploded after he alighted, killing innocent commuters in the centre of Sydney. For Study 2, the chapter also touches on jury instructions about visual evidence, information about jury deliberations and the methodology used for analysis.